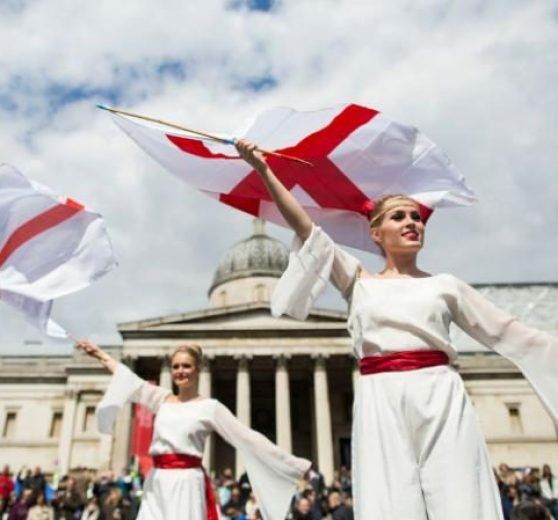 You may want traditional English entertainment like Morris dancers or perhaps to celebrate the best of British! Maybe the St Georges flag will take centre stage or perhaps it will be a firework display! Whether a St Georges day lunch or town centre festival or a gala dinner we can help with all kinds of entertainment for you.